We found this brand on Instagram some time ago and we wanted to find out more about them but they did not have any website nor eshop. 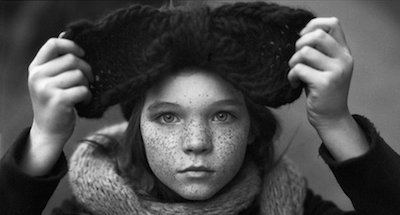 Couple of months later we've met two freckled girls at the international trade show in Paris and we found out they were part of Free Sisters, the brand we've were so wondering about. Finally we are presenting you their cool family brand. Inspired by three cute sisters, Pola, Ninel and Milla. All products are designed and made in Berlin. Very casual and very cool look.